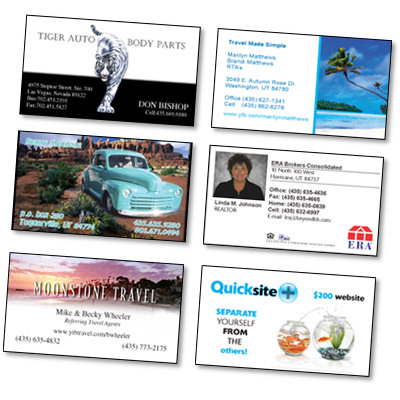 Minimum quantity for "Full 4 Color Business Cards" is 1000. The Press is capable of printing multiple sheets all at once providing you with exceptional performance. In a matter of hours, your Brochures are transformed from mere blank paper to something appealing your palete. Minimum quantity for "Full 4 Color Books" is 2500. Minimum quantity for "Full 4 Color Brochures" is 2500. Minimum quantity for "Full 4 Color Calendars" is 2500. Minimum quantity for "Full 4 Color Catalogs" is 2500. Minimum quantity for "Full 4 Color Circulars" is 2500. Minimum quantity for "Full 4 Color Flyers" is 2500. Minimum quantity for "Full 4 Color Magazines" is 2500. Minimum quantity for "Full 4 Color Mailers" is 2500. Minimum quantity for "Full 4 Color Newsletters" is 2500. Minimum quantity for "Full 4 Color Pamphlets" is 2500. Minimum quantity for "Full 4 Color PostCards" is 2500. Minimum quantity for "Full 4 Color Posters" is 500. Minimum quantity for "Full 4 Color Presentation Folders" is 250. Minimum quantity for "Full 4 Color Tabloids" is 2500.